Just Listed. 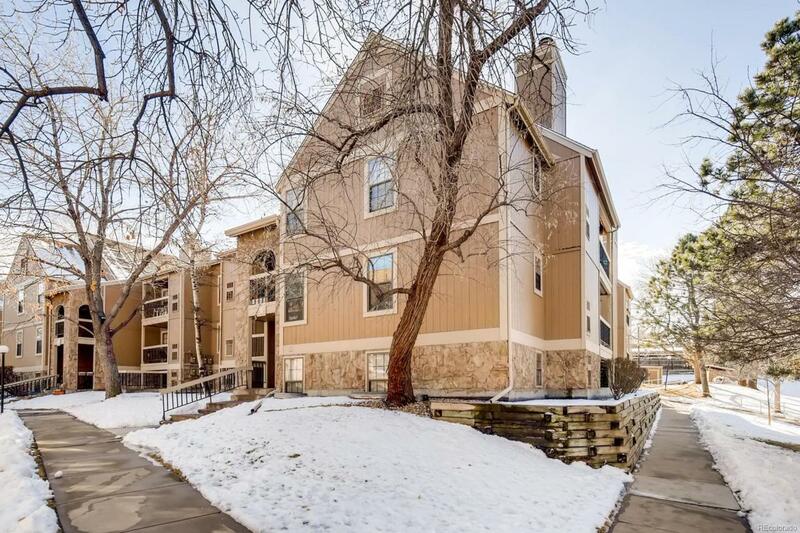 Beautiful Condo thats move-in ready & in a great location of Lakewood! Enjoy the open floor plan, two double master bedrooms, private covered patio with storage closet. One reserved parking space with ample visitor parking. close in proximity to King Soopers, Starbucks, and many Shops & Restaurants. Also, just a short walk to Main Reservoir with trails, paths, wetlands, wild life, fishing, picnic shelters and serenity. Easy access to Downtown, Light Rail, Foothills and Mountains. Come take a look.